The Maritime Washington National Heritage Area — which now encompasses about 3,000 miles of saltwater shoreline in Western Washington — was created yesterday within a wide-ranging lands bill signed into law by President Trump. Maritime Washington National Heritage Area encompasses most of the saltwater shoreline throughout Western Washington. Created to celebrate the maritime history and culture of Puget Sound and Coastal Washington, the Maritime Washington NHA is the first designated area of its kind in the United States to focus entirely on maritime matters. 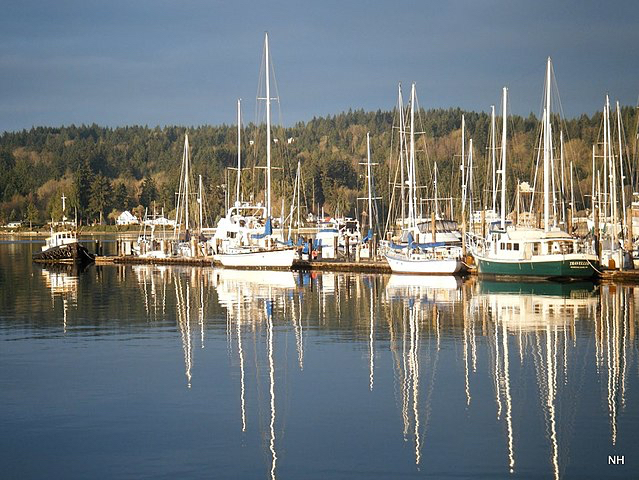 The designation is expected to provide funding to promote and coordinate maritime museums, historic ships, boatbuilding, and education, including discussions of early marine transportation and commerce in Washington state. “We are thrilled about this,” said Chris Moore, executive director of the nonprofit Washington Trust for Historic Preservation. “The stories we want to convey are important to so many people. 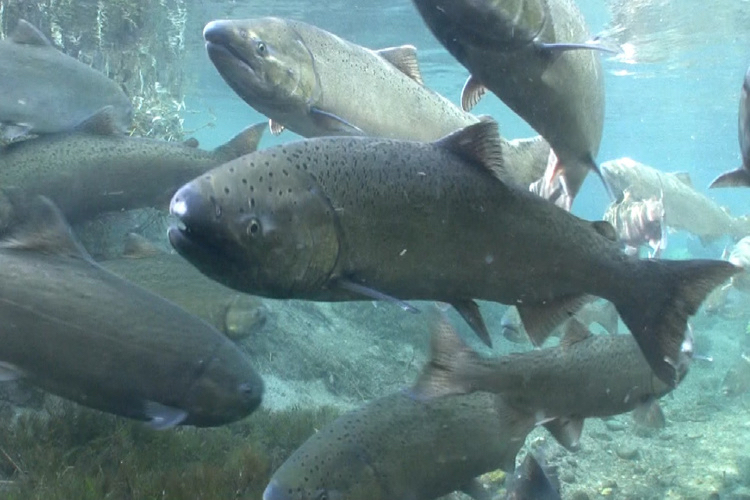 The story of salmon recovery in Washington state is a mixture of good and bad news, according to the latest “State of the Salmon” report issued by the Governor’s Salmon Recovery Office. It’s the usual story of congratulations for 20 years of salmon restoration and protection, along with a sobering reminder about how the growing human population in our region has systematically dismantled natural functions for nearly 150 years. John F. Williams, a Suquamish resident who has been creating dramatic underwater videos for years, recently launched a new online publication called Salish Magazine. 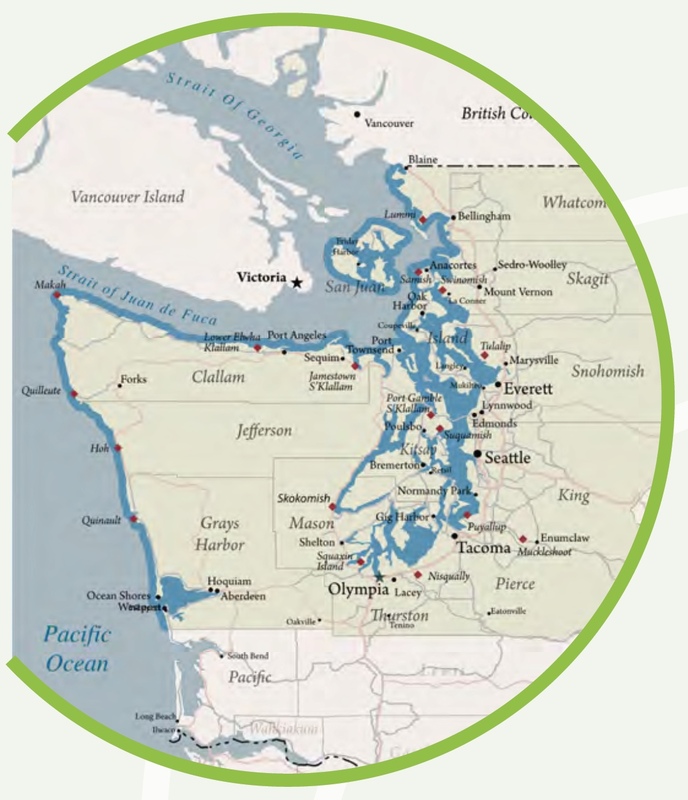 Its goal is to help people to better understand the ecosystem in the Puget Sound region. For those of us who live in the region, John and his Still Hope Productions have helped us visualize and understand what lies beneath the waves and up the streams of Puget Sound. The video “Is this where Puget Sound starts?” (shown below) is a good example of the video production. Other videos can be found on Still Hope’s website. The new online publication shifts to the use of more words, along with photos and videos, to explain the connections among living things. The first issue includes extensive articles on sea anemones, barnacles, sea stars, mussels and glaciation, spiced up with art, poetry and personal stories. Download the magazine as a huge PDF (56.6 mb) file or open it in iBooks. 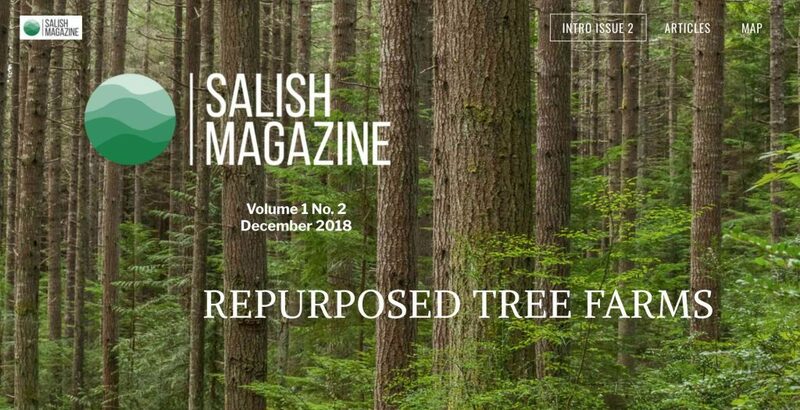 The second issue of Salish Magazine is about the importance of forests, with articles on forest character, forest restoration, barred owls and more, as well as poetry, essays and lots of photos, all combined in a web design that combines variable scrolling with pull-down menus. The first two issues are free, although a subscription is expected to be announced next year. Meanwhile, one can sign up for newsletters on the Subscribe webpage. Salish Magazine is published by the nonprofit firm SEA-Media. Speaking of environment news, I hope everyone is familiar with Puget Sound Institute and its online newsletters. The December issue includes a quiz on Pacific herring and articles on rockfish, Puget Sound vital signs, the Clean Water Act and recent research papers. Puget Sound Institute, an independent organization affiliated with the University of Washington, strives to advance an understanding of Puget Sound through scientific synthesis, original research and communication. PSI receives major funding from the Environmental Protection Agency. One can subscribe to the PSI newsletter, blog and alerts to articles in the Encyclopedia of Puget Sound on the Subscribe webpage. 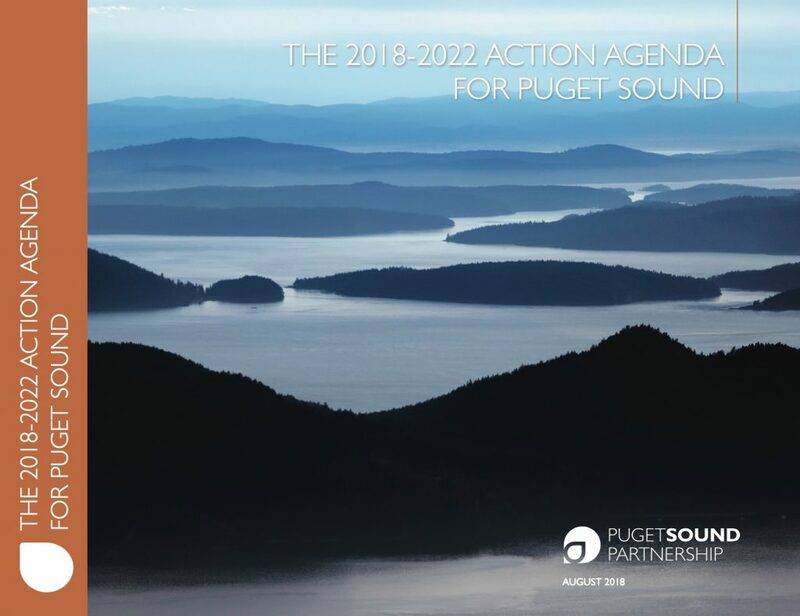 Full disclosure: I am employed half-time by Puget Sound Institute to write in-depth articles about scientific discoveries and ecological challenges in the Puget Sound region. Further note: A previous version of this post stated incorrectly that Still Hope Productions is a nonprofit company. Some of you may have noticed that you were no longer receiving email notifications of posts to the blog “Watching Our Water Ways.” Somehow, around the middle of October, this function just disappeared. I’ve been trying to get it back, and now, thanks to some behind-the-scenes work, email notification of new blog posts is back in operation. I’ll concede that some people probably never noticed the lapse, and others might have been happy to avoid the email. But I’m pleased that many people continued to read the blog and offer their comments. This email function, along with RSS, allows people to quickly see a topic and decide if they would like to continue reading. If you want to sign up for email notifications, simply type your email and zipcode into the box in the right column under the recent comments. As always, my primary goal is to focus on issues related to Puget Sound, but I’m open to conversations about anything water-related. 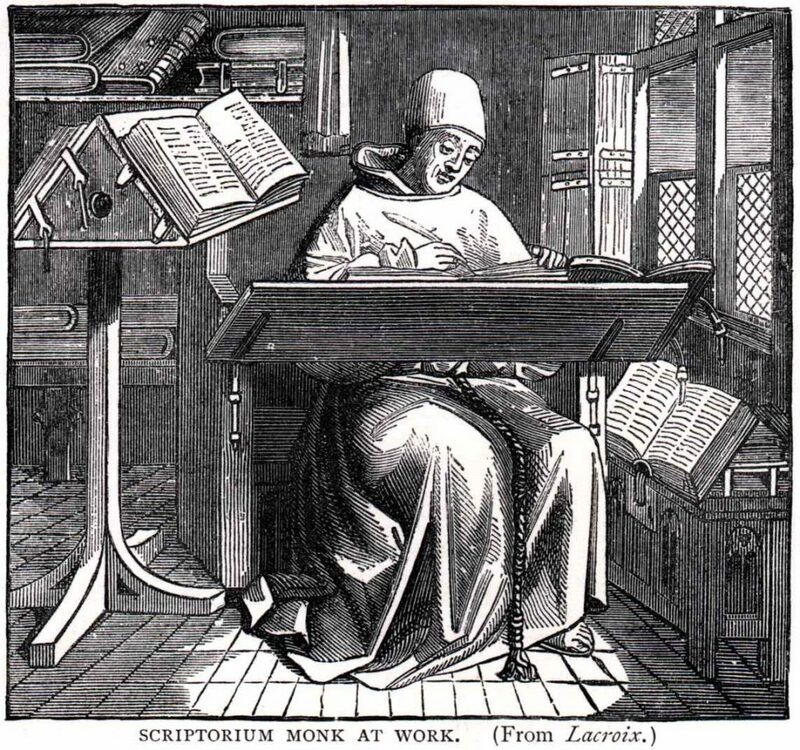 Each Monday, I try to feature something a little off-beat, humorous, artful or amazing. I’m always open to comments and suggestions. If you have a moment, please let me know if you think this blog is worthwhile, and let me know what kind of topics you would like to me to write about. Last week was National Sea Otter Awareness Week, recognized by many aquariums, marine educators and environmental groups across the country. Although I was on vacation last week, I thought I could still bring up some interesting facts about these amusing and ecologically important creatures. I guess I should mention first that sea otters are rarely spotted in Puget Sound. If you do see an otter — whether in saltwater or freshwater — it is most likely a river otter. I’ll outline some differences between the two further on in this blog post. Occasionally, sea otters have been sighted in Puget Sound as far south as Olympia, but their historical range is described as the outer coast from Alaska to California — including the Strait of Juan de Fuca west of Port Angeles, according to a new report (PDF 1.4 mb) by the Washington Department of Fish and Wildlife. State health officials have reduced shellfish-closure areas around 20 marinas in Puget Sound, allowing more commercial shellfish harvesting while inching toward a goal of upgrading 10,800 acres of shellfish beds by 2020. 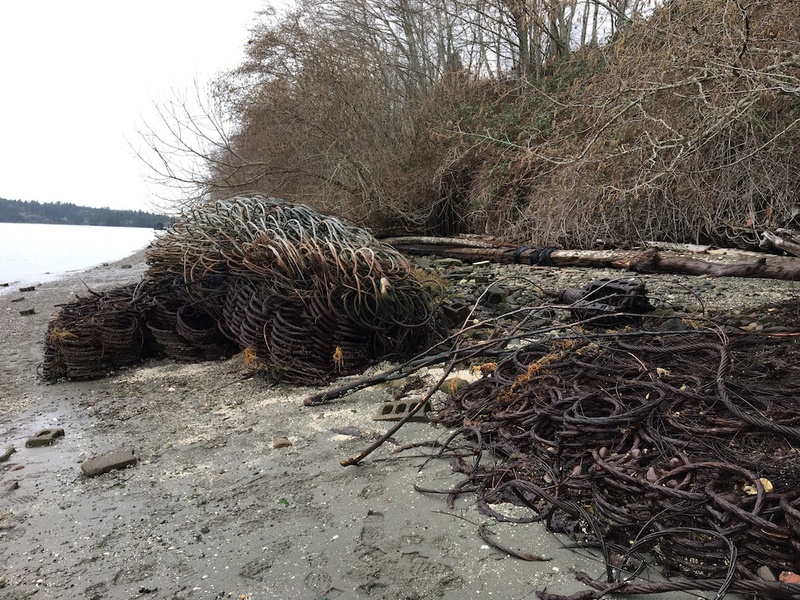 In all, 661 acres of shellfish beds were removed from a long-standing “prohibited” classification that has been applied around marinas, based on assumptions about the dumping of sewage from boats confined to small areas. 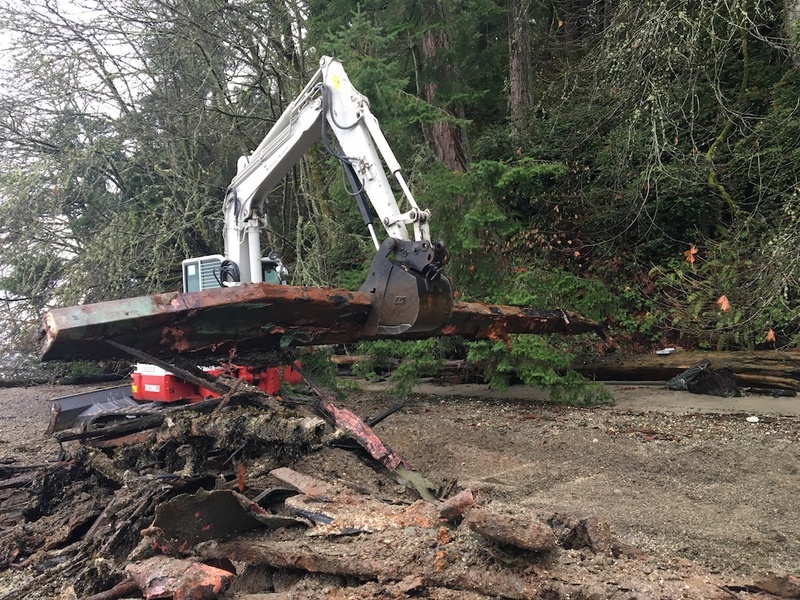 “We have seen pretty significant changes in boat-waste management,” said Scott Berbells, shellfish growing area manager for the Washington Department of Health, explaining how the upgrades came about. New calculations of discharges from boats in marinas and the resulting risks of eating nearby shellfish have allowed health authorities to reduce, but not eliminate, the closure zones around the marinas.